Elenbi Design has a team of innovative hair stylists and L’Oreal Professionnel Colour Specialists that deliver award winning hair along the Sunshine Coast. You can be assured we will deliver the best hair salon experience to you. We have developed a culture of trust since 2004 you can rely on us to deliver what you want. We believe in giving you the best brands in the industry.  Loreal Professionnel leading in hair colour technology and Kerastase hair care offering personalised treatments for the beauty of your hair. We have the ability to create a positive change in the lives of our clients. We want our clients to feel beautiful. We believe in harmony and delivering the best and we are proud of what we do! Find us at the Sunshine Plaza next to Myer.